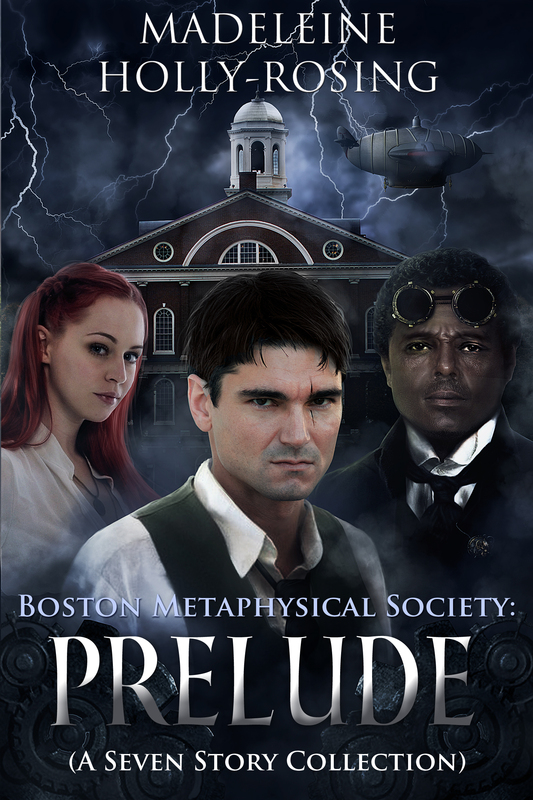 Edison still gets the last word in this new page of Boston Metaphysical Society. 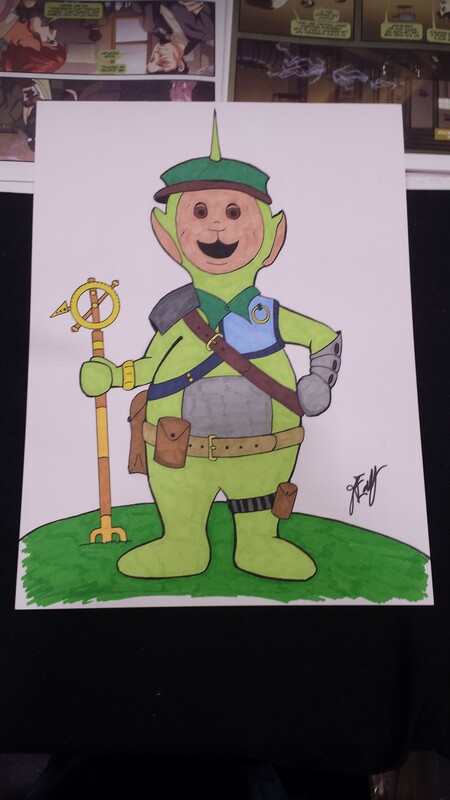 And now time for STEAMPUNK TELETUBBIES! This picture has a story behind it. 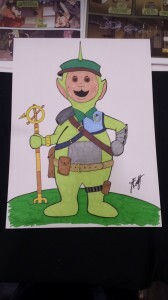 Last year at SDCC I was on a Steampunk panel and Anastasia Hunter asked us to think of fun things to “Steampunk.” I came up with Steampunk Teletubbies. The audience and other panelists never really got over that. 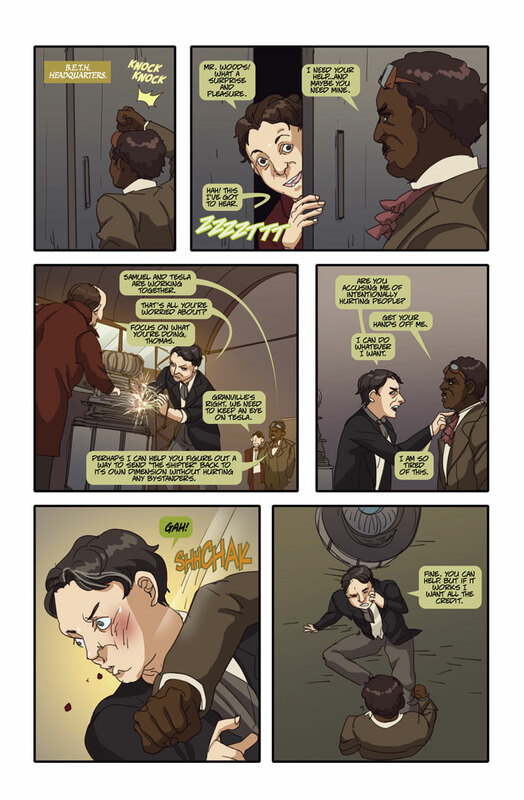 So when I told this story to Kyrun Silva of Bigtreecomics.com, he texted Ricky Eaddy who, unbeknownst to me, decided to draw one. He delivered it to me at Wizard World Sacramento much to my surprise. Now everyone else will be stuck with this image in their head.